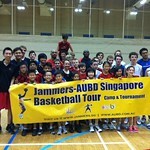 Welcome to the AUBD Tour Singapore Gallery. 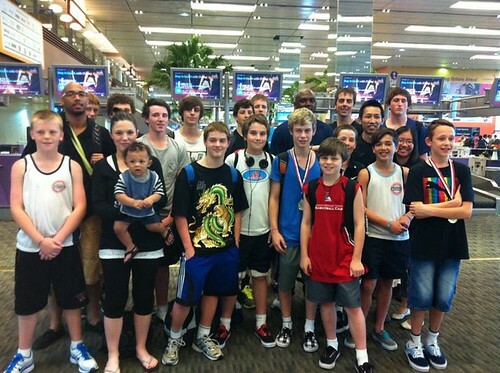 The Tour Singapore Gallery has a mixture of photos showcasing AUBD 10 years of International Competitions and Championship titles. 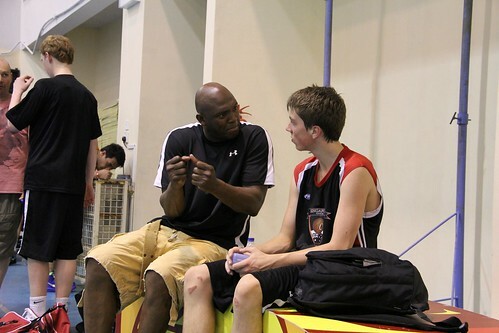 Sedale Threatt and son Sedale Threatt Jr have built AUBD up to be the most accomplished Australian Tour Company with over 12 titles. 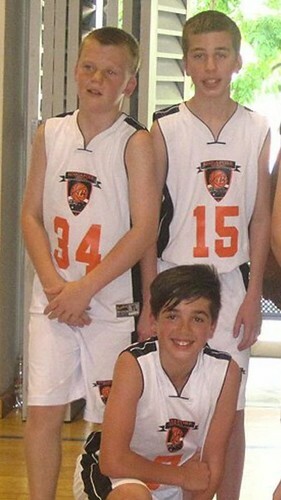 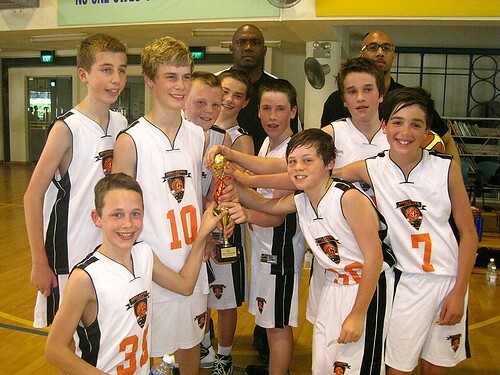 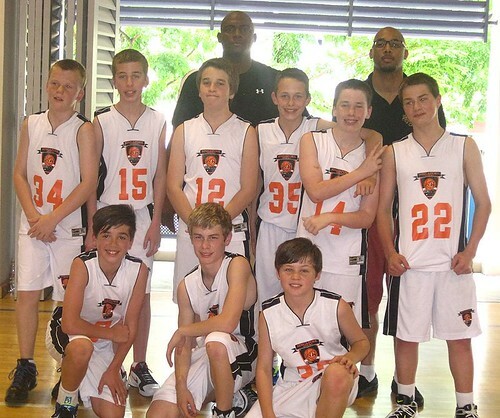 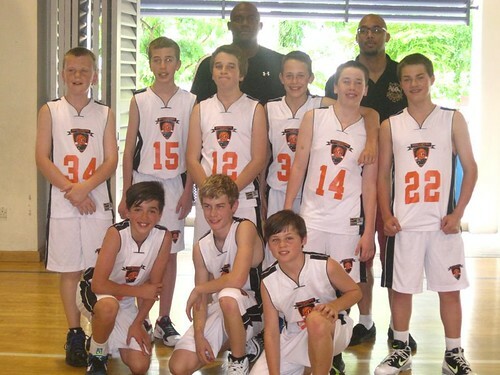 AUBD teams past international teams played in High Level junior tournaments throughout the USA; their success shaped the way for today’s AUBD Squad, who in 2017 became the first and only Australian team to win an AAU Championship: The AAU West Coast Grade Based Championship. 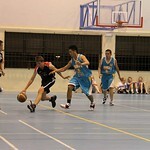 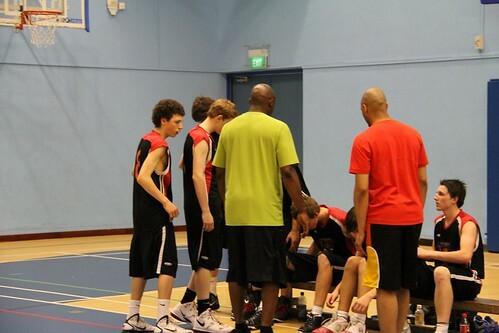 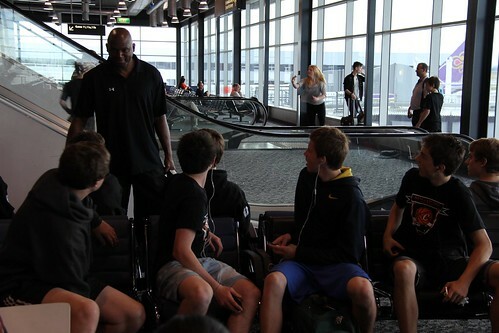 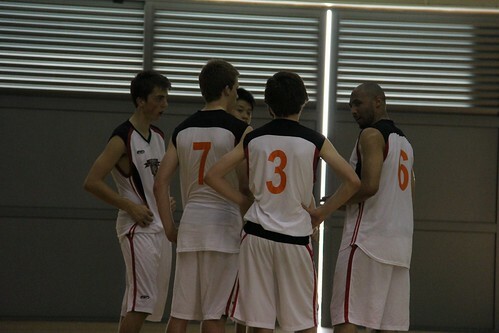 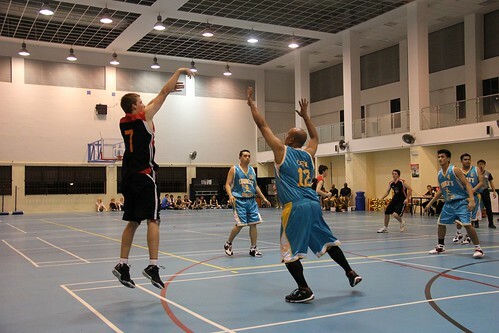 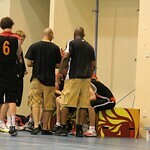 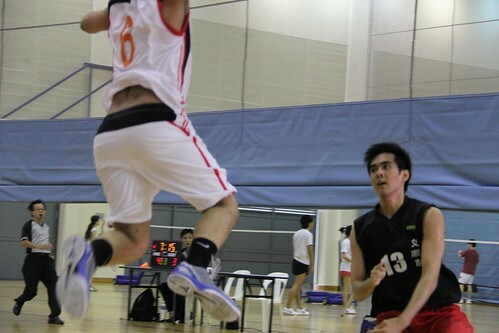 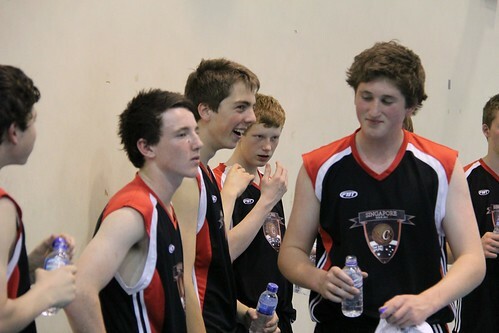 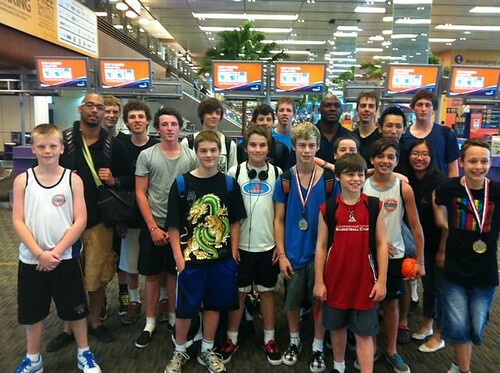 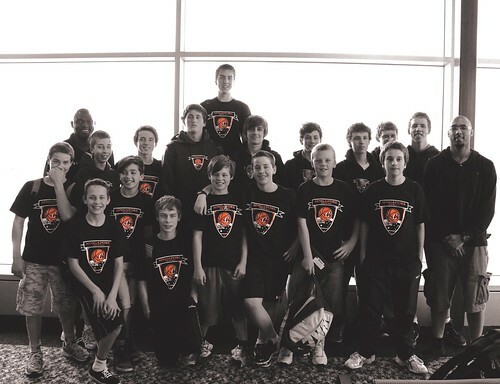 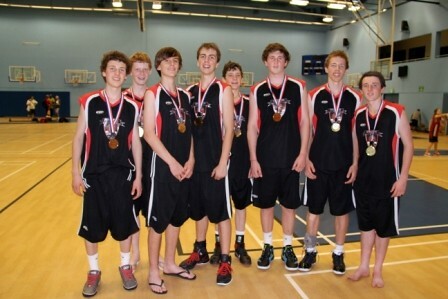 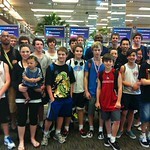 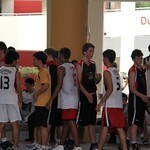 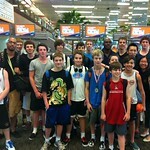 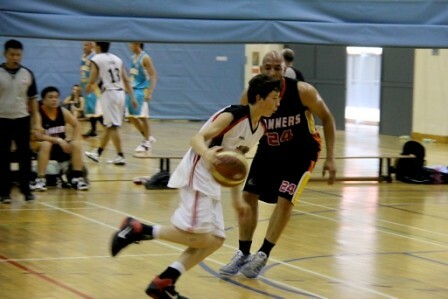 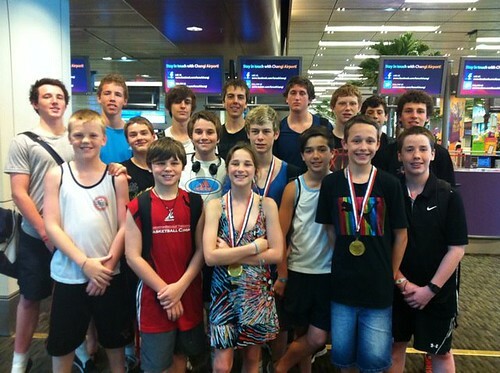 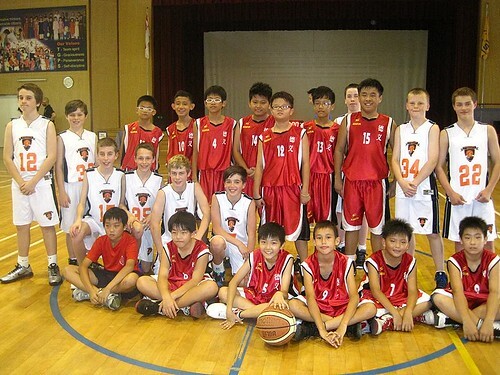 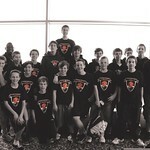 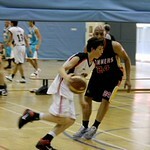 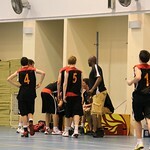 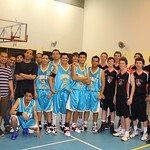 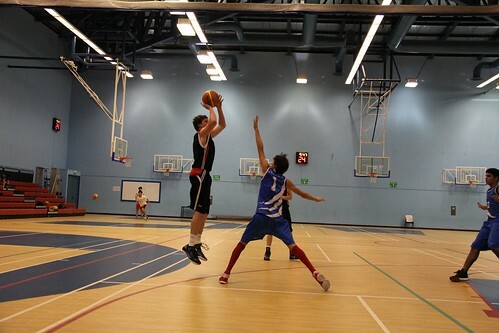 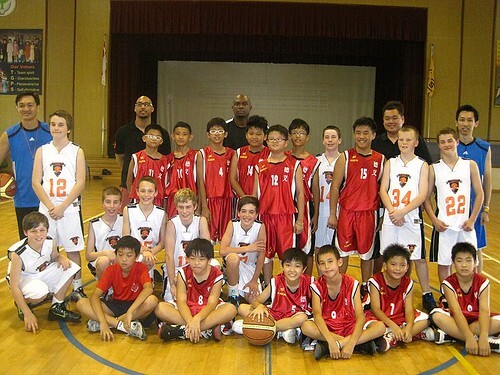 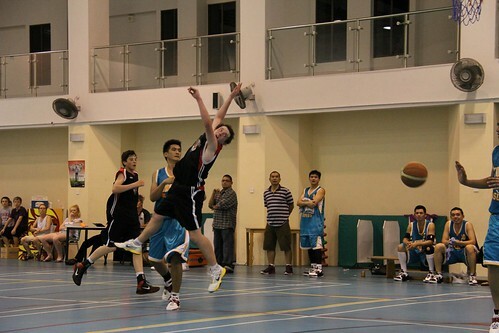 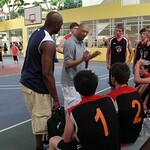 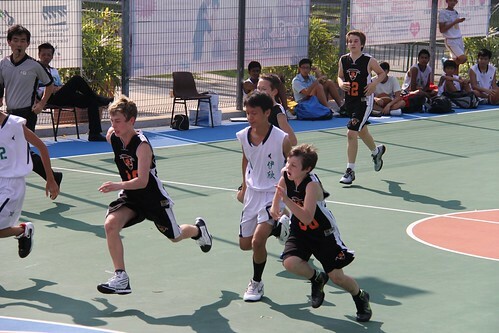 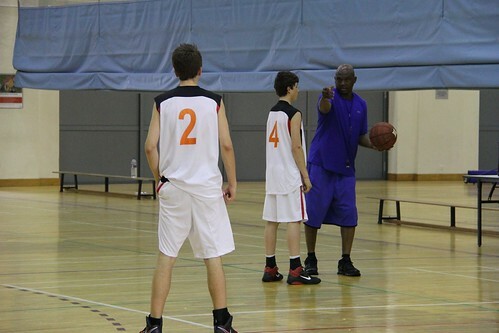 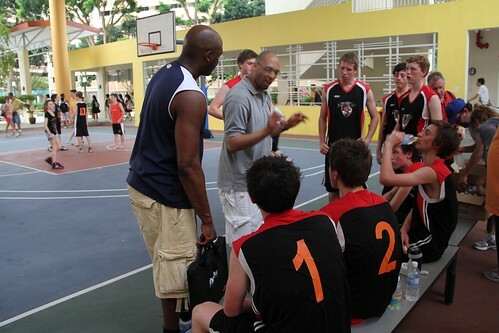 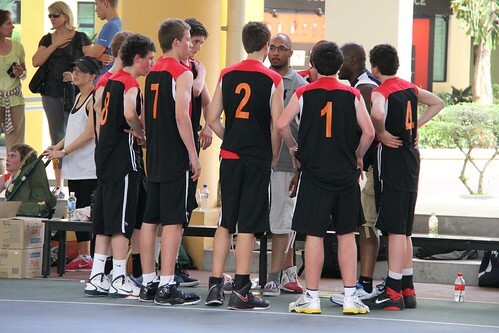 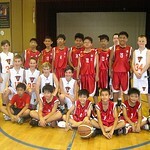 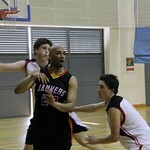 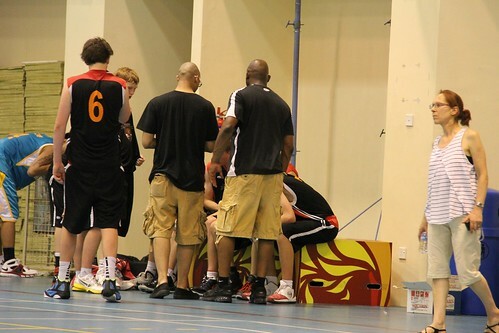 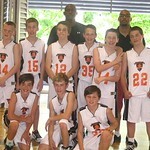 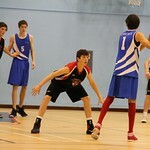 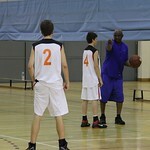 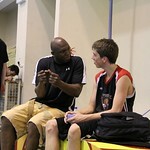 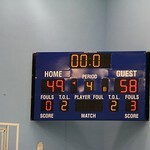 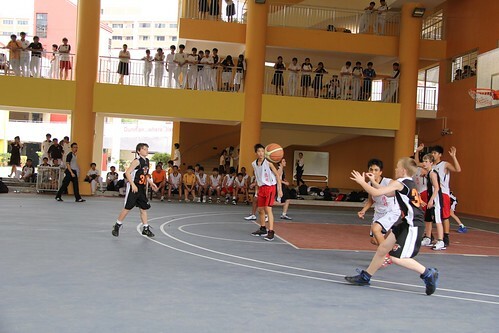 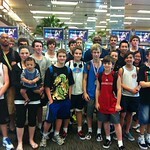 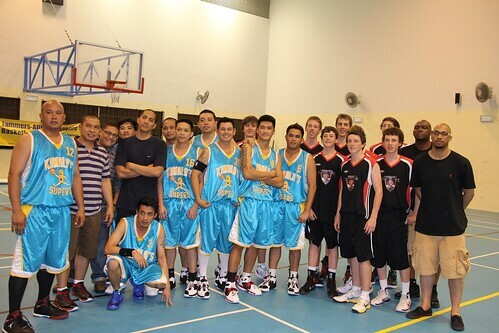 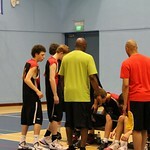 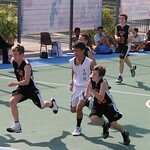 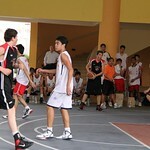 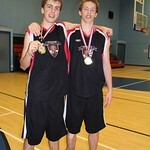 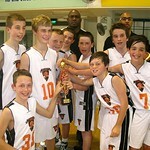 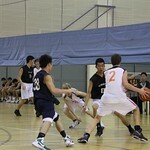 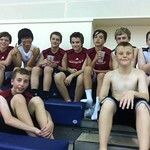 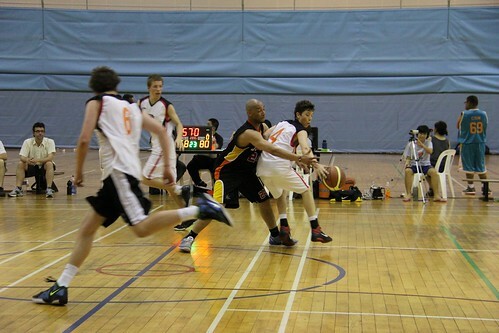 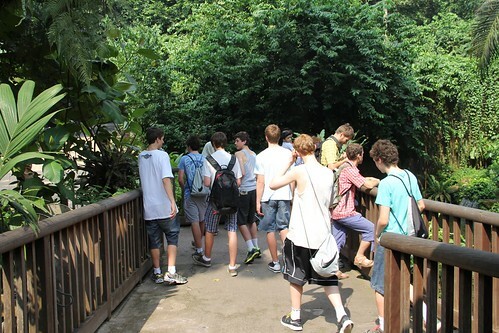 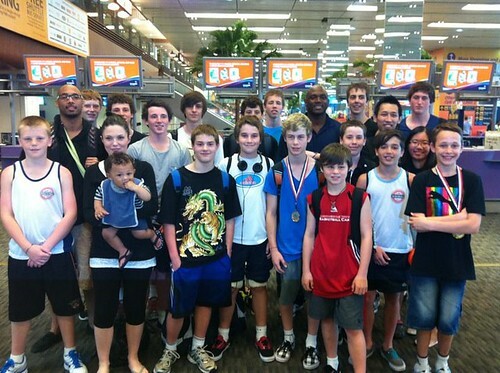 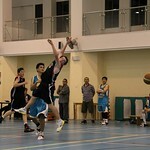 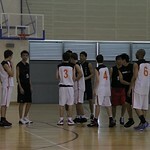 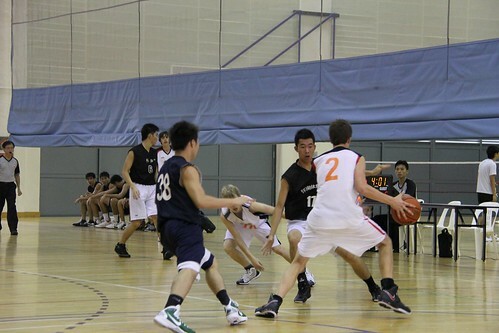 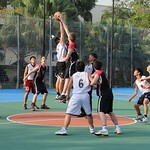 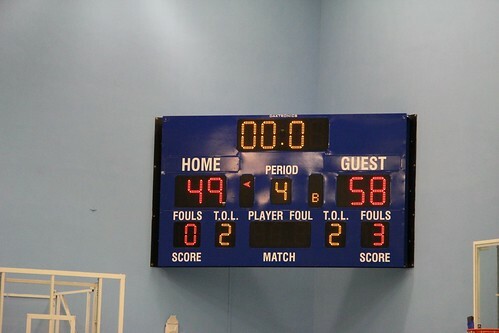 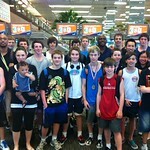 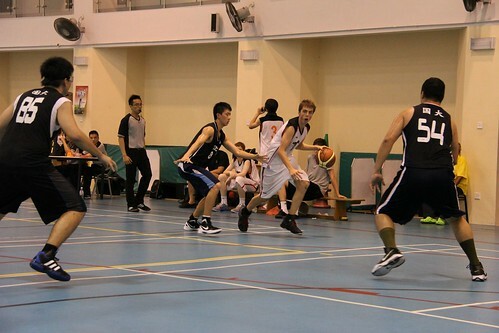 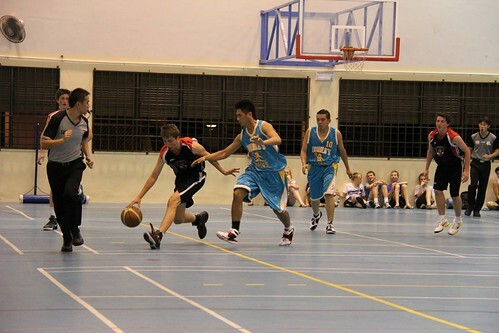 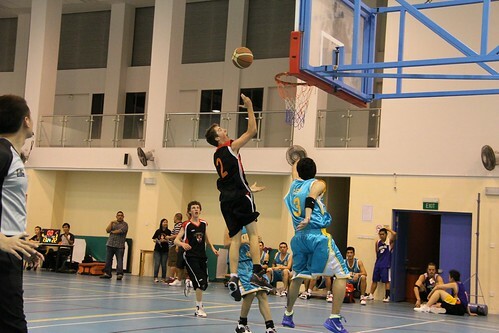 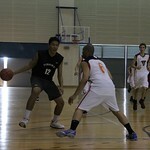 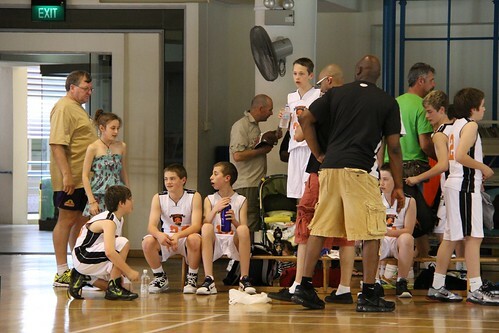 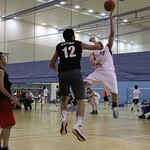 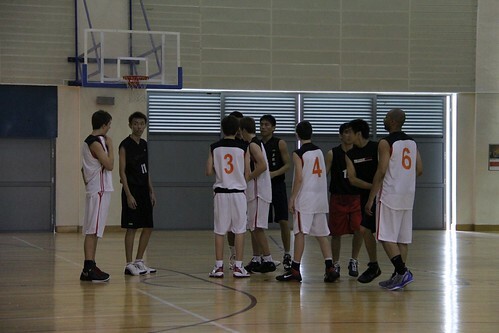 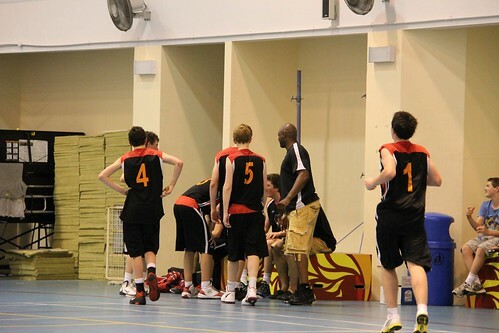 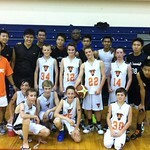 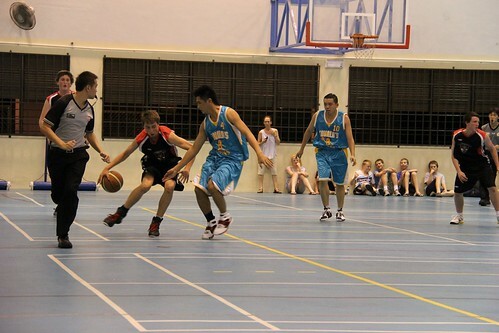 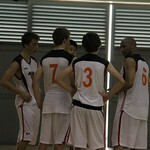 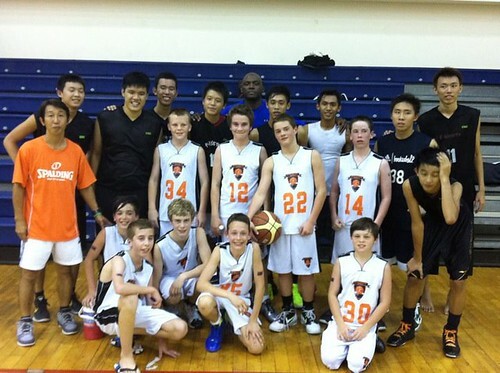 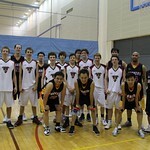 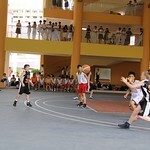 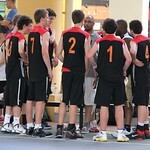 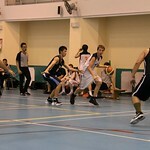 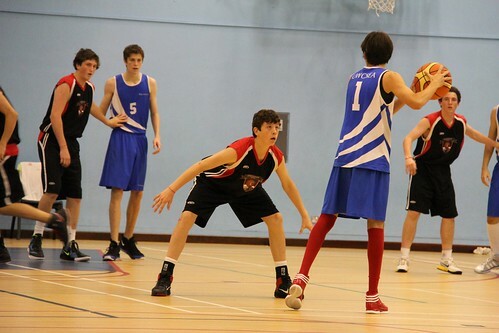 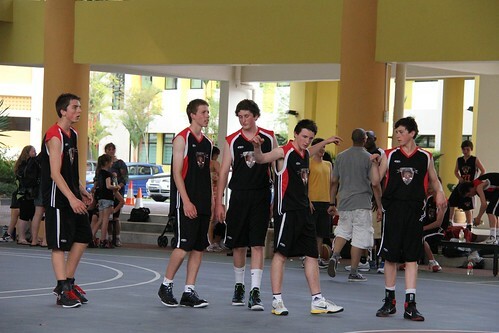 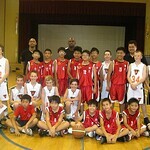 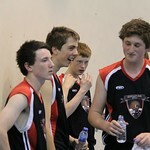 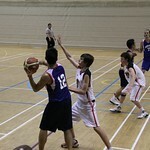 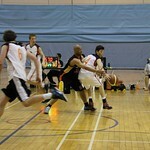 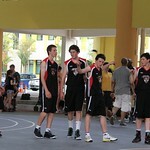 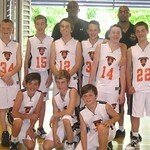 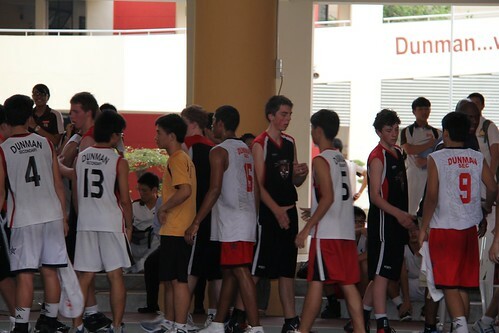 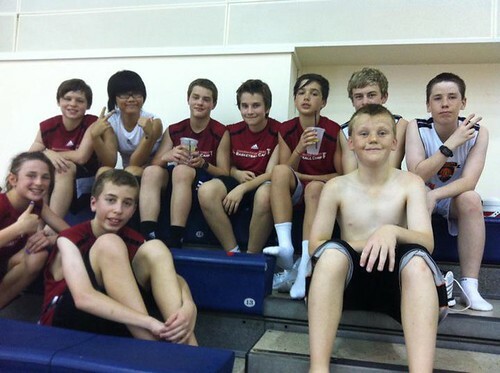 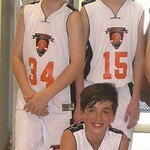 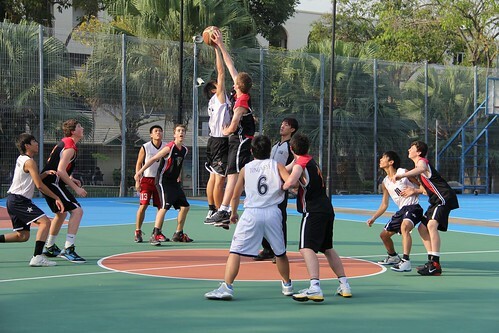 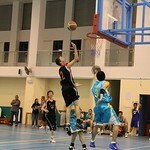 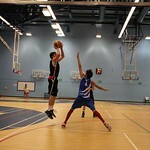 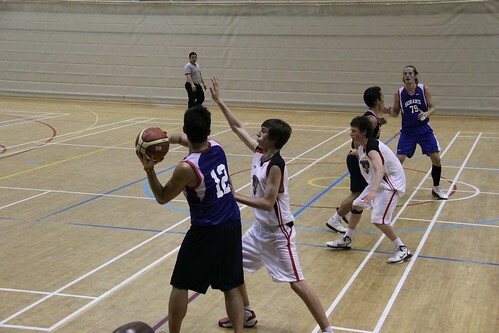 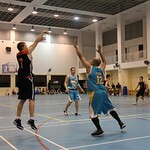 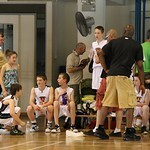 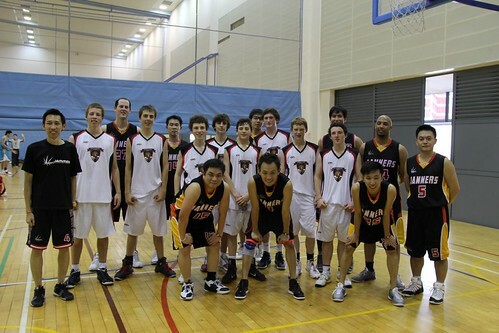 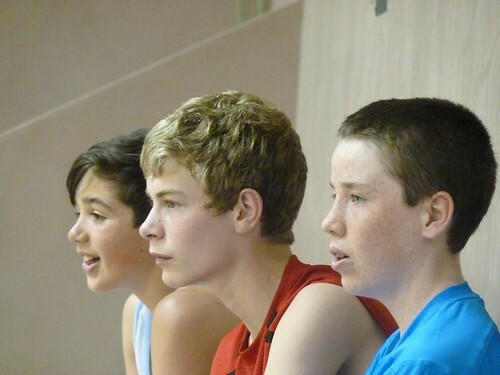 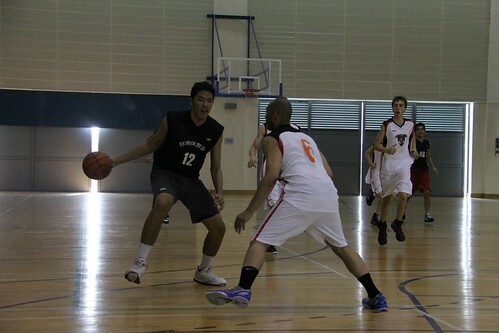 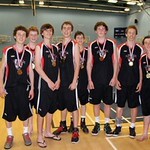 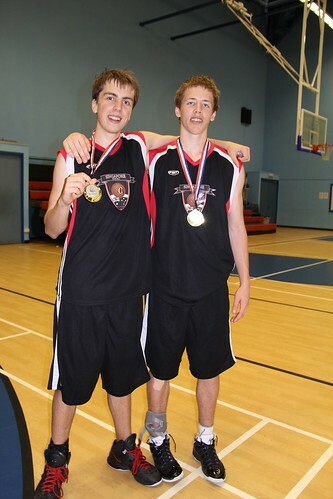 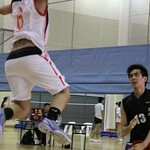 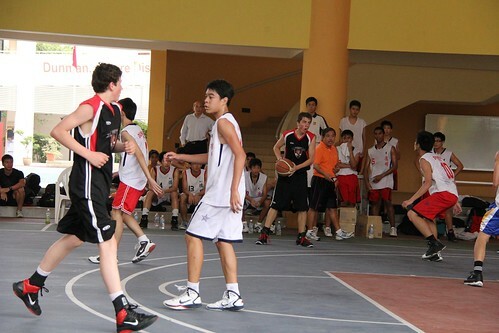 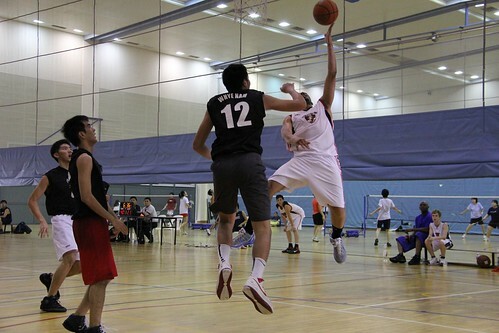 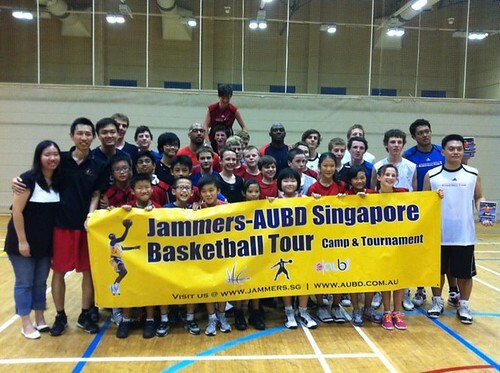 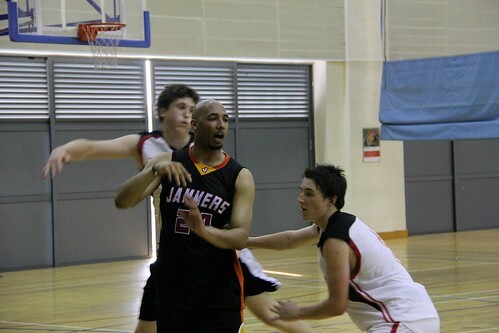 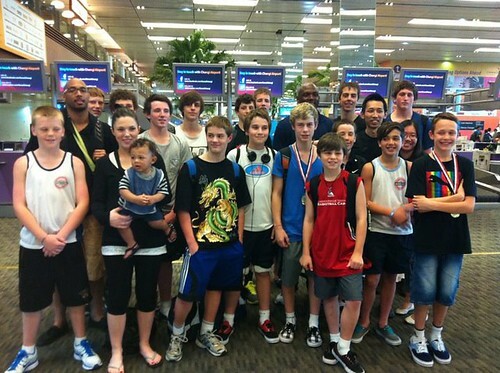 To learn more about our International Tours please visit our International Basketball Tours page.